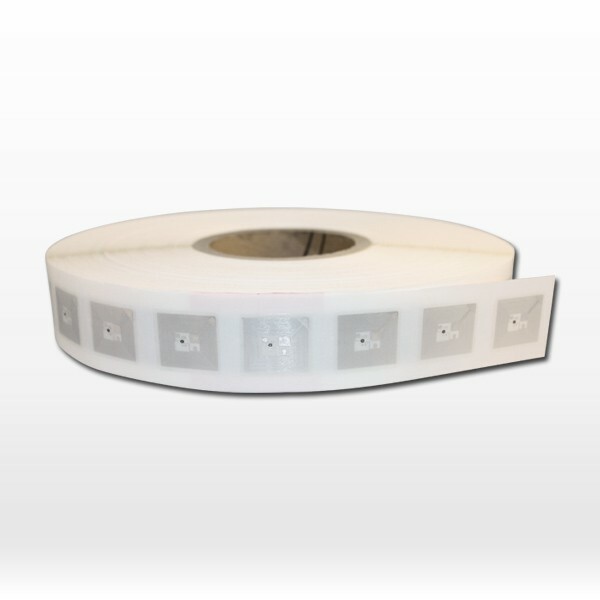 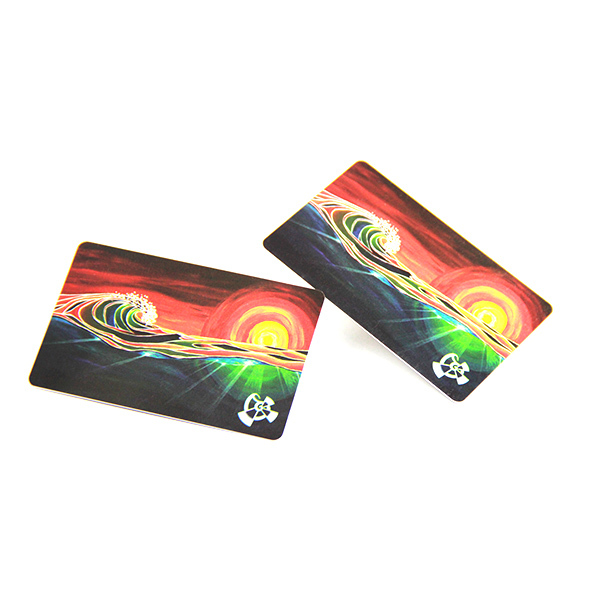 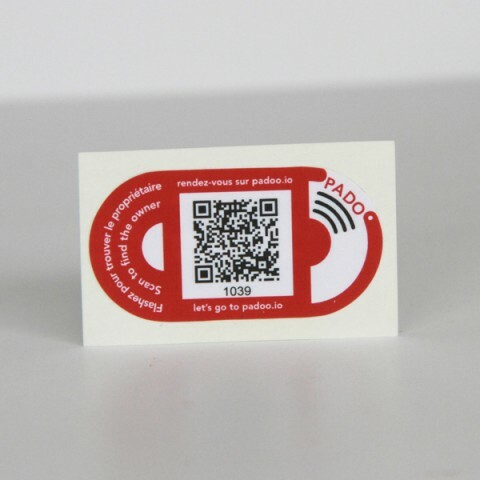 NFC tags are passive adhesive NFC tags which support 4 color digital or offset custom printing (CMYK). We can provide passive NFC tags with your own logo and branding in a range of sizes and formats. 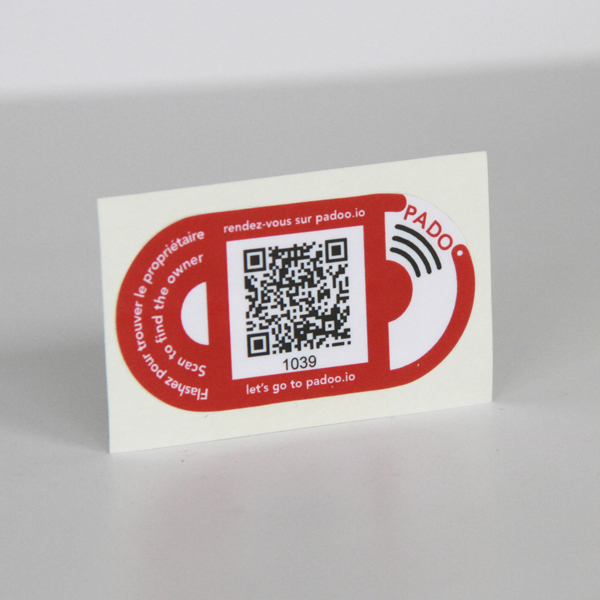 Custom size passive NFC tags can be one-sided or both sides printing. 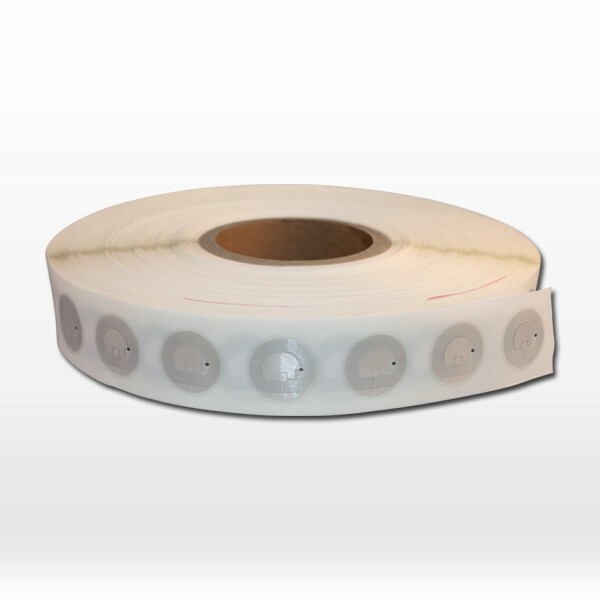 Tag surface can be water-resistant paper, soft/hard PVC and PET. 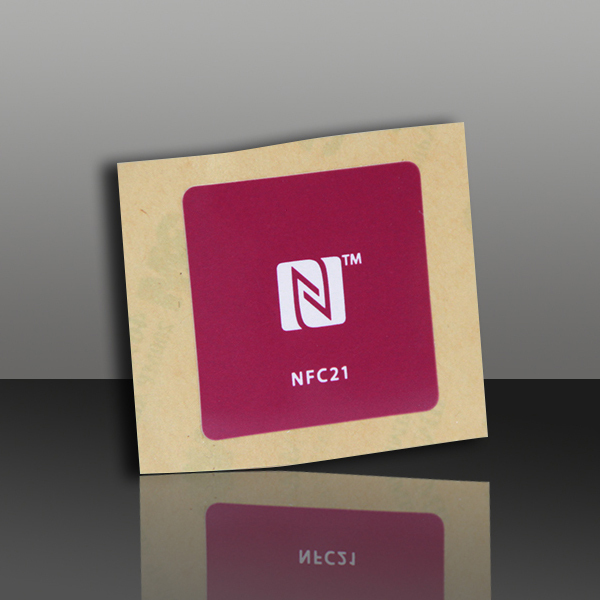 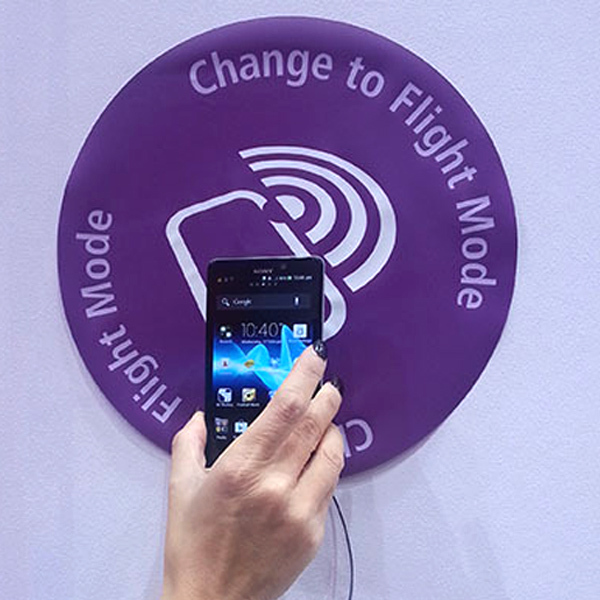 All passive NFC tags are water-resistant and durable.